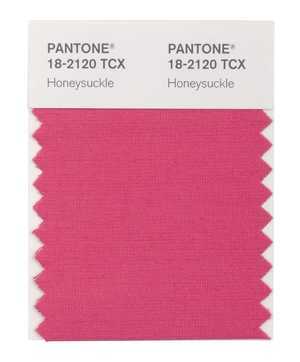 Pantone, the world renown color authority, has announced it’s 2011 Color of the Year. Honeysuckle Pink! If I sound excited, it’s because I am. I love a good pink, and I’m not going to apologize for it. 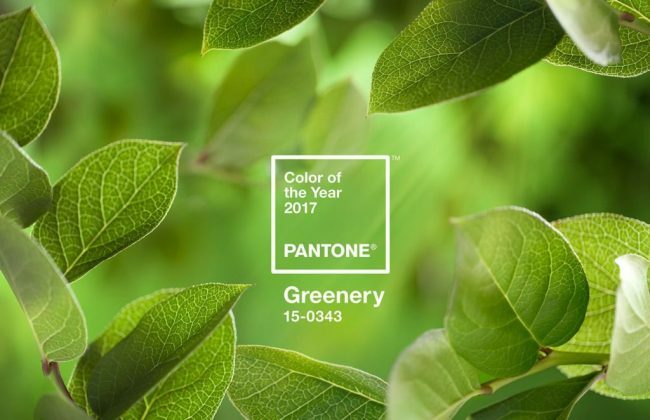 Pantone’s Leatrice Eiseman says, â€œIn times of stress, we need something to lift our spirits. Honeysuckle is a captivating, stimulating color that gets the adrenaline going â€“ perfect to ward off the blues.” I’ll buy that. What does this mean to you? It simply means you’ll be seeing much more of this lively hue in the year to come. That means both in fashion and in decor. I’m not saying people are going to be slathering their walls with hot pink, but there will be lots more pink in accessories and furnishings. This announcement is rather timely, given my Pink Christmas post from yesterday! I mean, it’s dead-on the color from the first photo of the wreath. 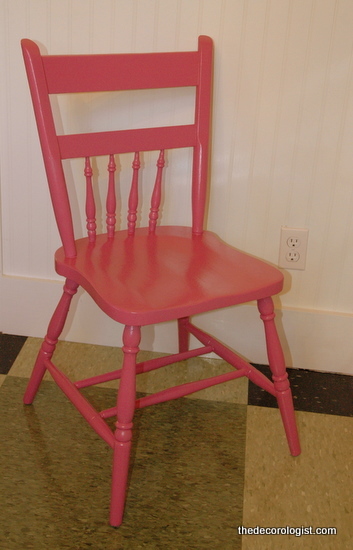 And guess what color I painted a couple of my chairs two days ago? No, I didn’t have prior knowledge about “the next big color.” But I am The Decorologist, afterall. 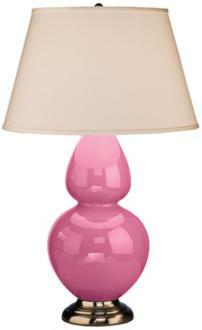 This color is Benjamin Moore’s Fashion Rose. It looks quite purply on the swatch, but reads dark pink once painted. So tell me what YOU think about the 2011 Color of the Year. Photo Credits: Pantone, Creamy Life, Bossy Color, Decor Pad, The Decorologist. This entry was posted in Color Consultation, My Decorology and tagged 2011 Color of the year, color forecast 2011, color trends, honeysuckle pink, next big color, pantone, pink, pink trend, the decorologist. OH YIPPPEEE!!! I was just thinking of this post you did last year and wondering what this year’s color would be. i have thought about last years color all year this year as i decorated and brought aqua into my home…. now, oh now! I better bring out my pinks!! You are such a color psychic! Hrm, I like the color itself. I’m a huge fuschia fan. But I have a feeling that some people who don’t have a good eye might go a little too 80s with this. Turquoise retro 50s looks so much better than pink tacky 80s, haha! So vibrant and uplifting! 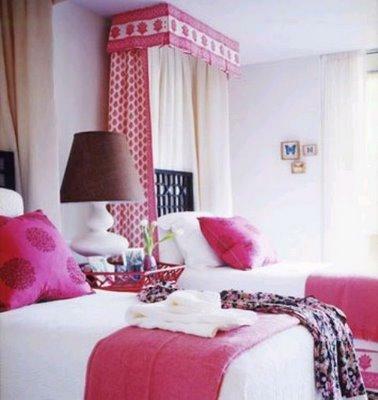 And reminds me of the lovely pink you suggested for Lucy’s closet a couple of weeks ago … Yes, you ARE The Decorologist! 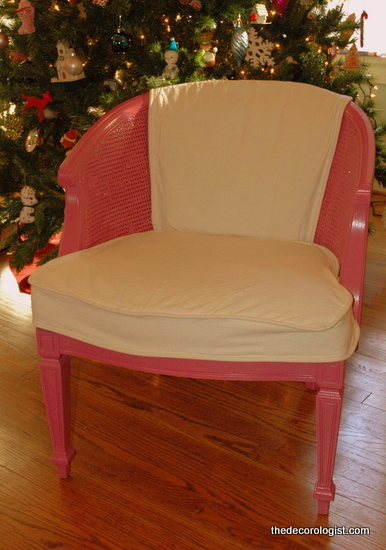 I painted a bench this color pink last year and love it! Super excited to see more pink. Can’t wait to see if you’re right!!! You’ve obviously put a lot of thought into it – but I wouldn’t count out a purple or orange/coral . . .
wow, sueann – that was a bold move! good for you!!! Hello” I was wondering if you could help me if i take a picture of my new Resturant exterior you could help me with the color of the building? Please let me know if you do some thing like this. My son is a graphic artist and not sure if there are some format out there that he can take the picture into photo shop and change the colors around.